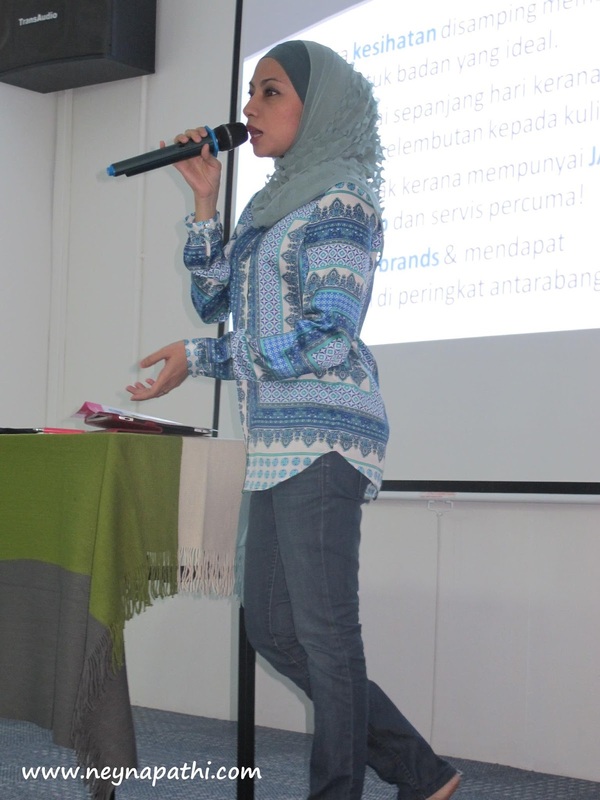 Irda Idris - Our Wonderful and Beautiful Journey: GREEN LEADERS ACADEMY! has officially open our very own Academy. and where we enjoy each other's company. 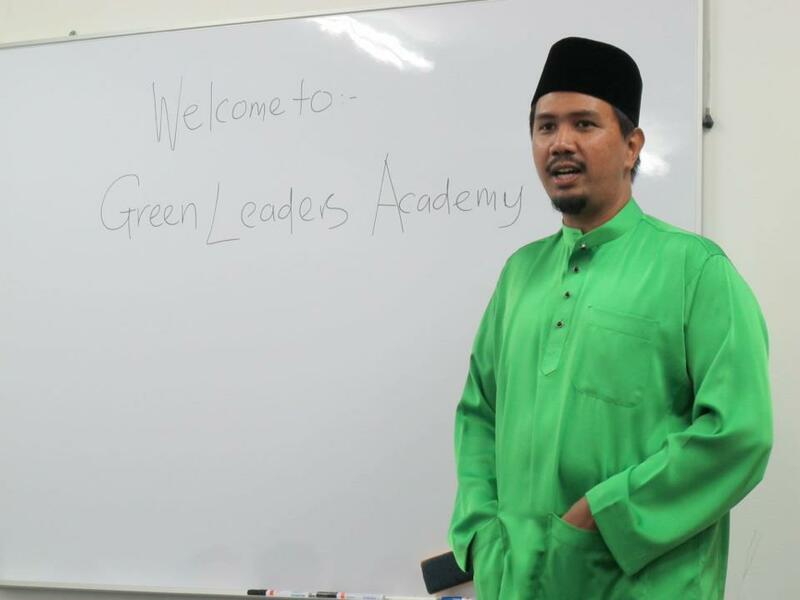 Welcome to Green Leaders Academy! 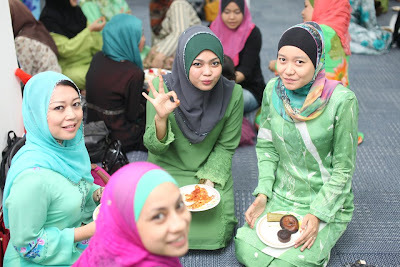 Last Tuesday, we had a small opening ceremony..
with the girls..my beautiful darlings! Proud and lucky to be part of this awesome group. 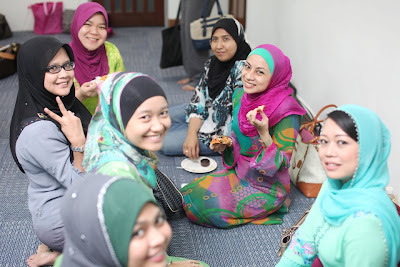 this is Part of GLC..
"This class is like a training center for new comers yang tak tahu apa-apa from zero in this business, so WE HELP TO DEVELOP YOUR BUSINESS! We are the COACH and the TRAINER. We TRAIN people to become successful like us!! 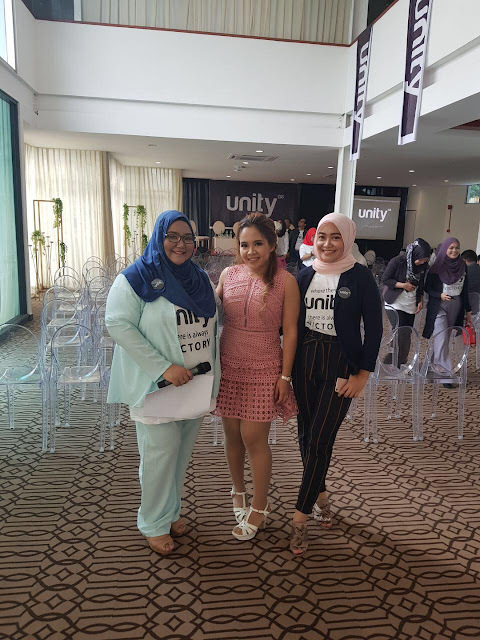 Class ini juga diberikan penekanan khusus untuk topik SOCIAL MEDIA MARKETING, because this is the MOST IMPORTANT tools dalam dunia marketing sekarang." Just a few shots, during our very first class..
sharing some infos on our main product, the Premium Beautiful corset. now..we got another extra FREE gifts from the company..
a bag and a set of La Praise! Thank you CDM Naa Kamaruddin for sharing the post. 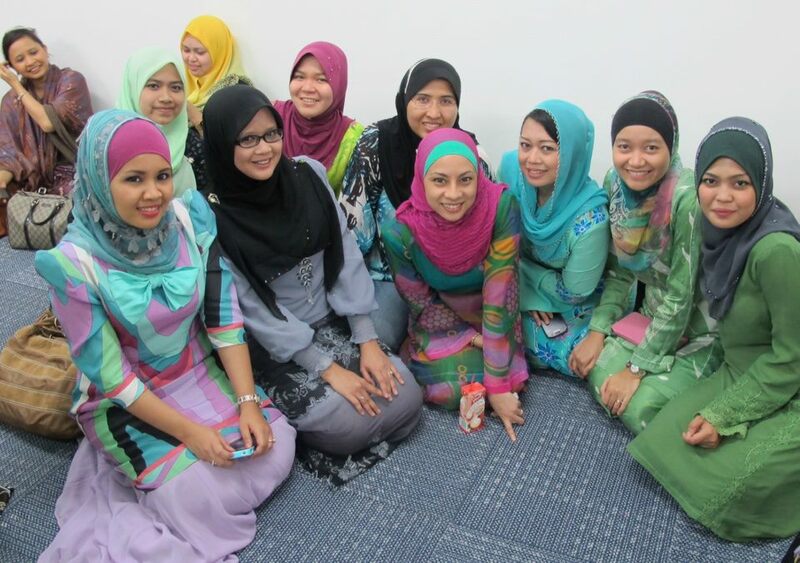 COME AND JOIN OUR TEAM NOW..
and cherish our beautiful journey together.